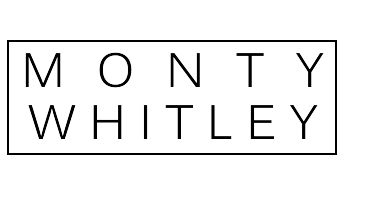 Monty Whitley, Inc. | COLT U.S. 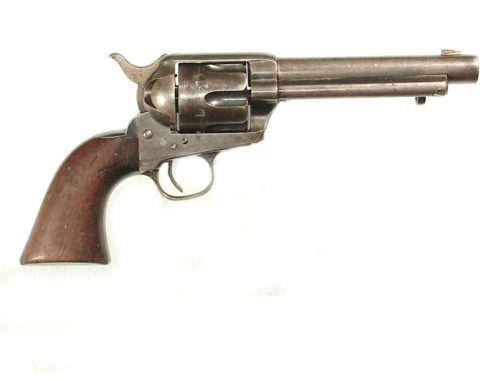 SINGLE ACTION ARMY “DFC” INSPECTED. Home / Colts / COLT U.S. 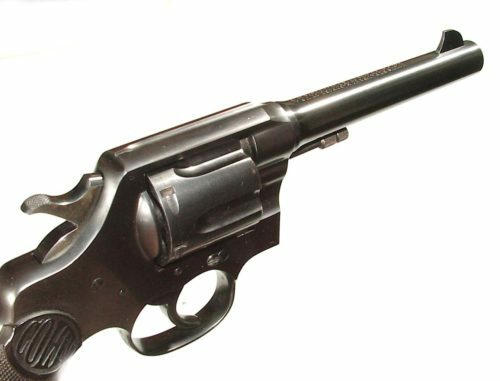 SINGLE ACTION ARMY “DFC” INSPECTED. 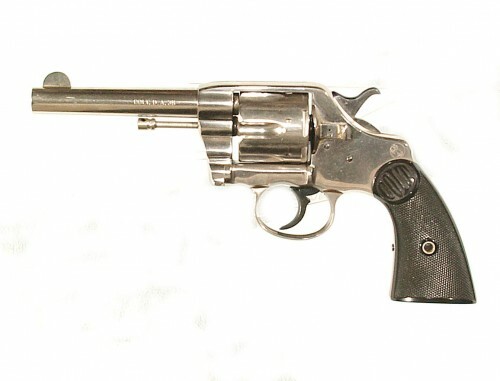 .45 L.C. 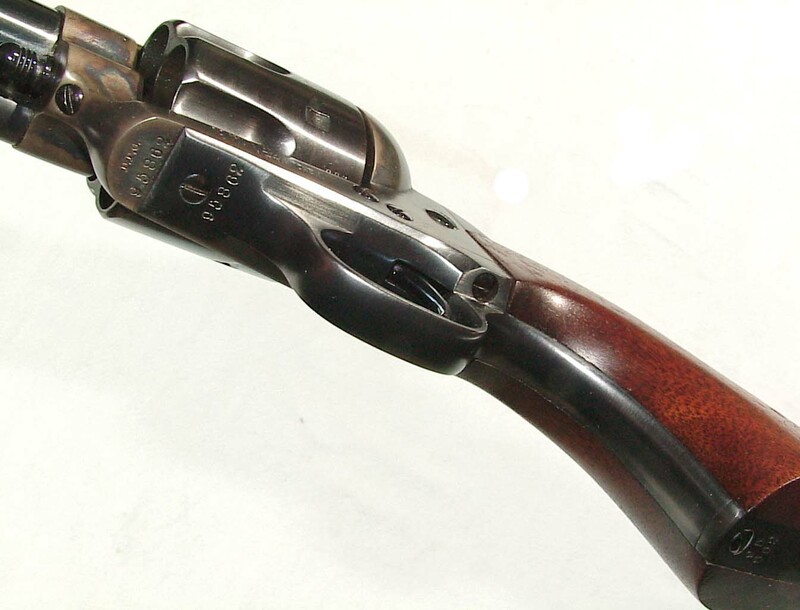 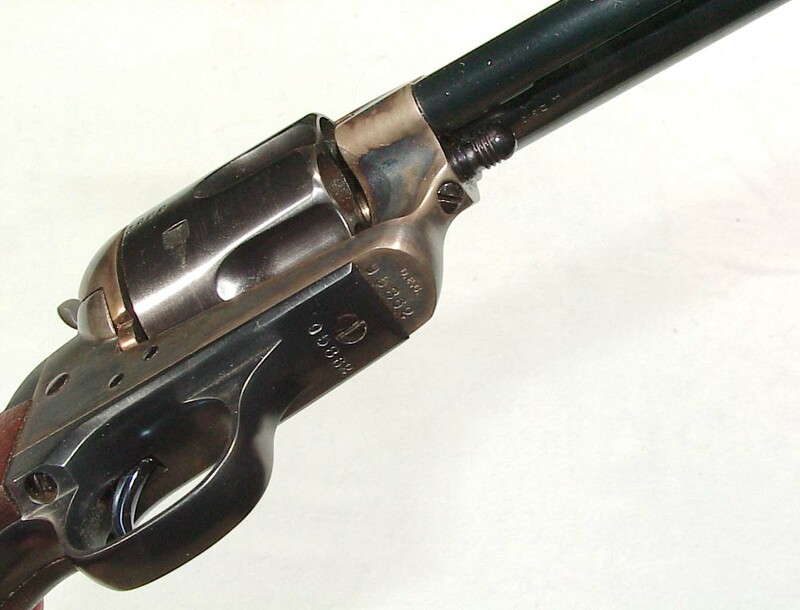 caliber, 7 1/2″ barrel, “u.s.” marked frame with “DFC” inspection stamps. 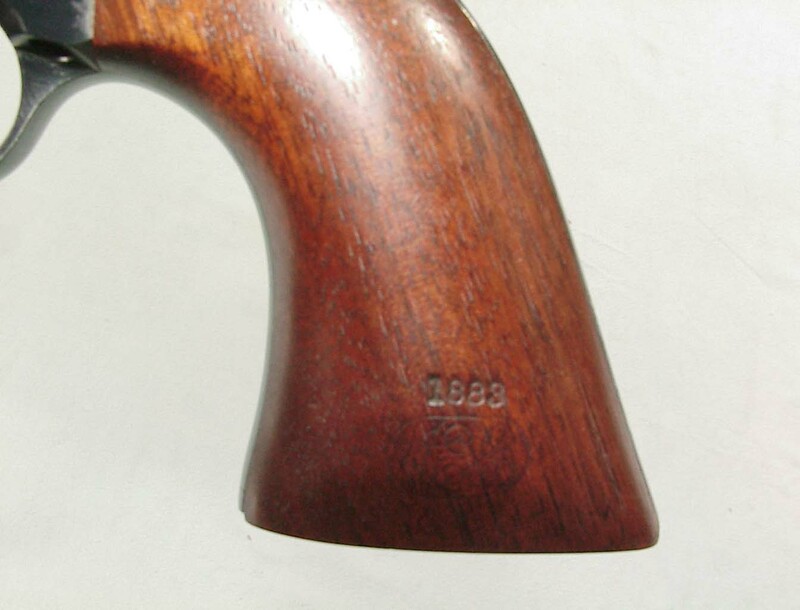 The grip is inspected and dated “1883” A beautifully restored to new SAA by John Schultz conforming to the original specifications. 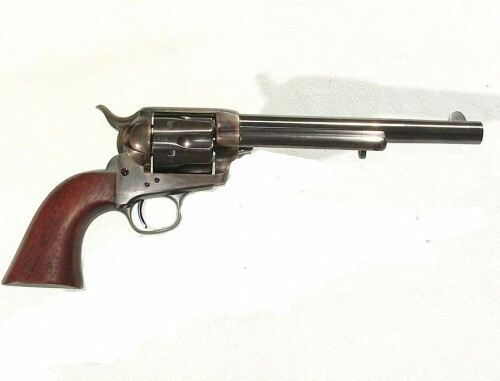 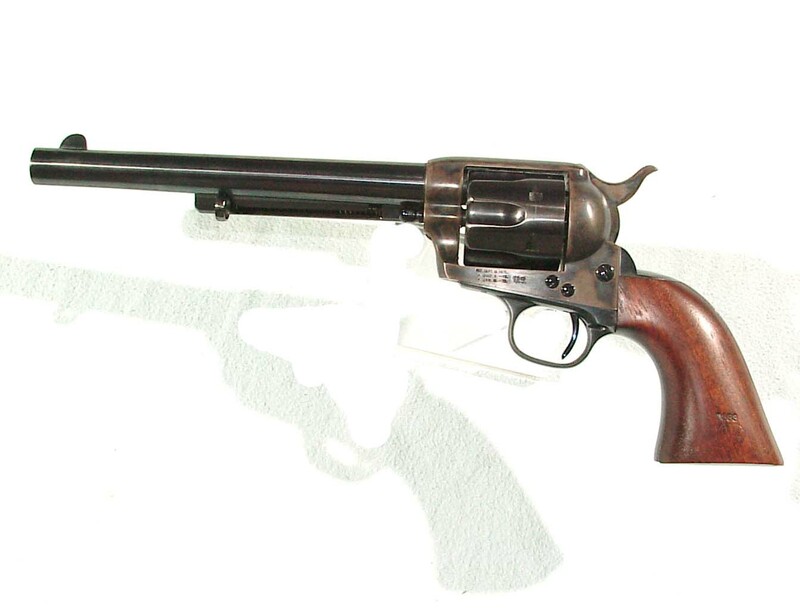 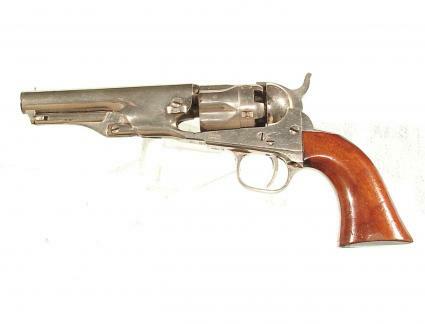 It is accompanied by it’s factory letter indicating it was delivered to the United States Government Inspector located at the Colt plant on August 3, 1883.